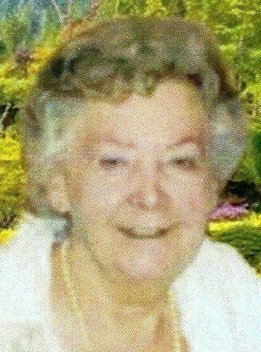 Eliane Deneumostier passed away on Saturday 6 December. She was a member of the Académie de Philatélie de Belgique,, Belgian Study Circle, Société Franco-Britannique de Paris and honorary member of the Academy of Portugal. Together with her husband, Marcel Deneumostier, Eliane wrote a wide range of philatelic works. Both were teachers and eager to share their vast knowledge. Eliane specialised in the philately of the Congo, which she liked to help others to discover by looking at the life and history of this country.This passion prompted her to publish the Cahiers du Congo for 16 years. We were fortunate to meet her and benefit from her help and advice. Above all, she entrusted us with the task of breathing new life into her Cahiers du Congo. Eliane Deneumostier leaves behind a huge gap in the world of philately, but we will keep her memory alive by continuing her work.